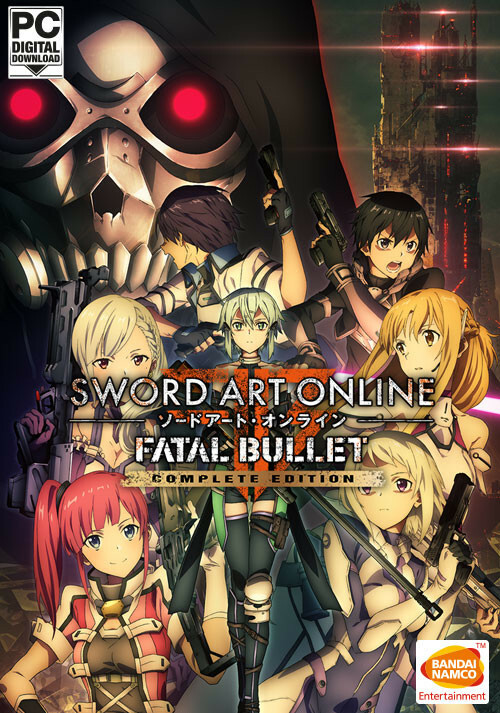 Buy SWORD ART ONLINE: FATAL BULLET Complete Edition as a Steam Key. Your choices are heavier and faster than a bullet. 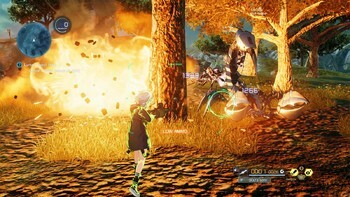 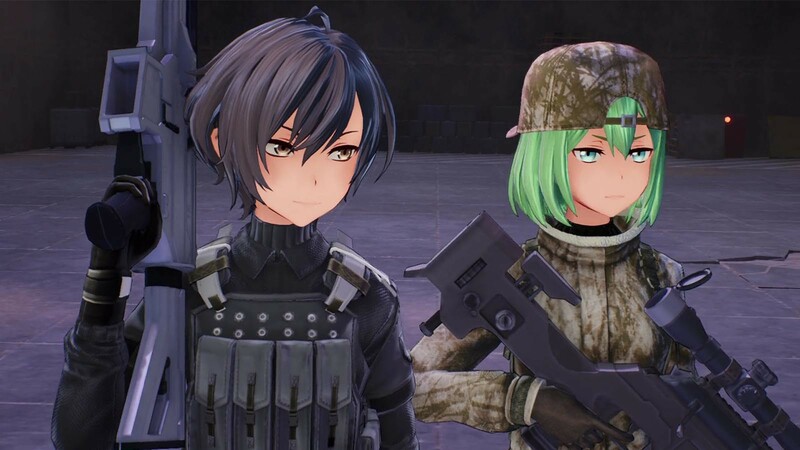 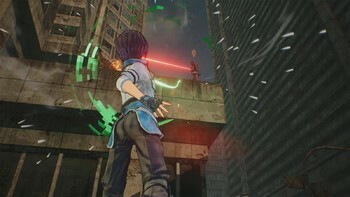 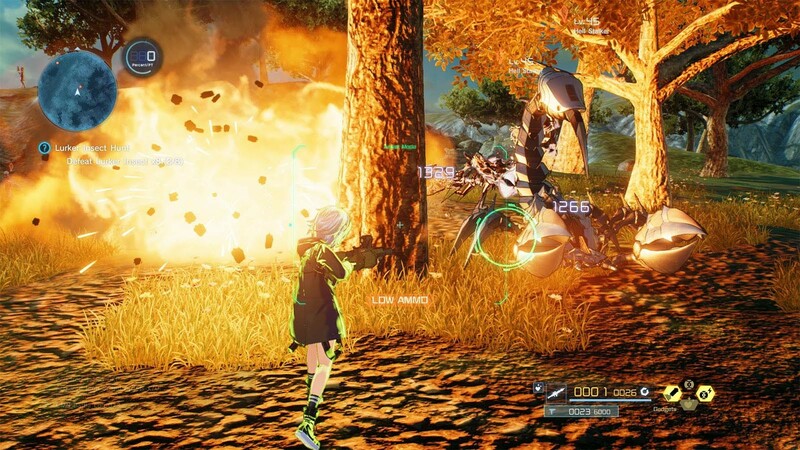 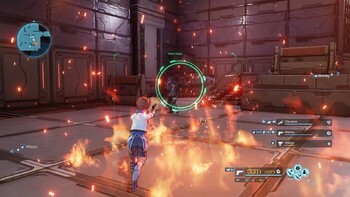 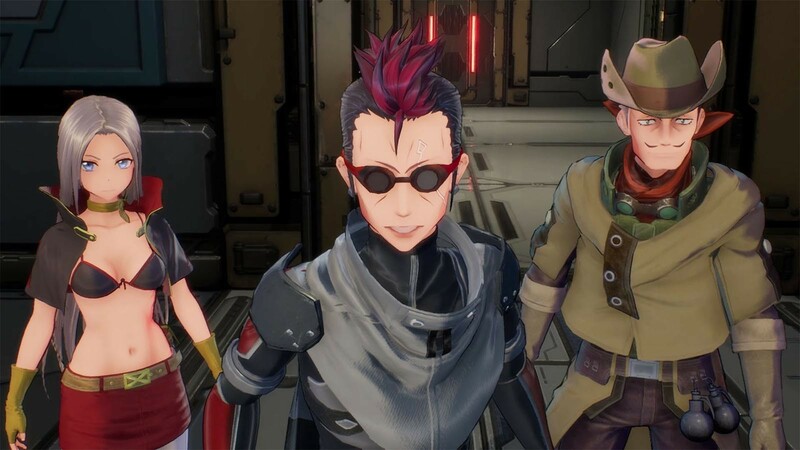 Create your own character and log in to Gun Gale Online, a world of guns and steel, where a chance encounter partners you with a rare support AI called ArFA-sys. 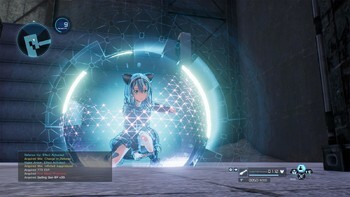 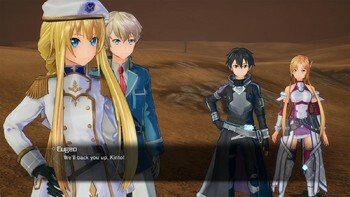 Experience a thrilling third-person shooter with a unique story and progression of an RPG in this first-ever "TPSRPG" from Sword Art Online! 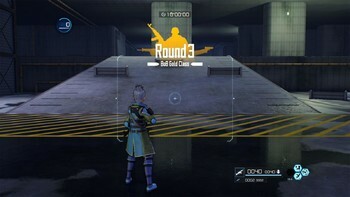 Customize your avatar and master a wide array of weapons and skills! 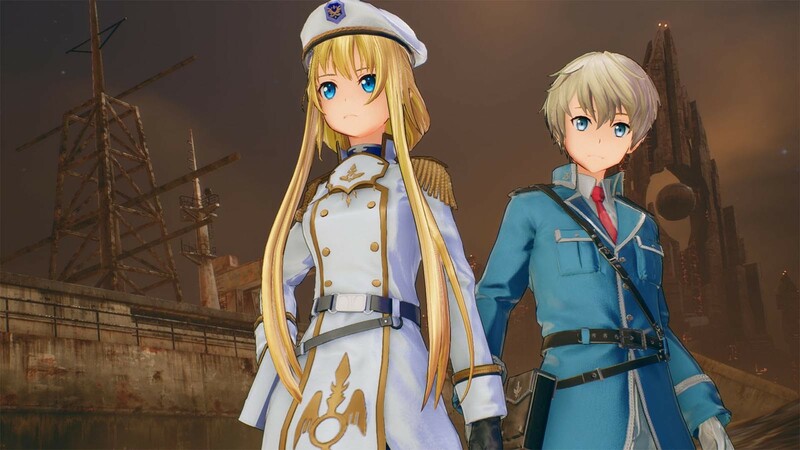 Choose from over 30 playable characters in online PvP, ranging from Alice and Eugeo from "Alicization," season 3 of the SAO anime, to Eiji and Yuna from Sword Art Online the Movie: Ordinal Scale! 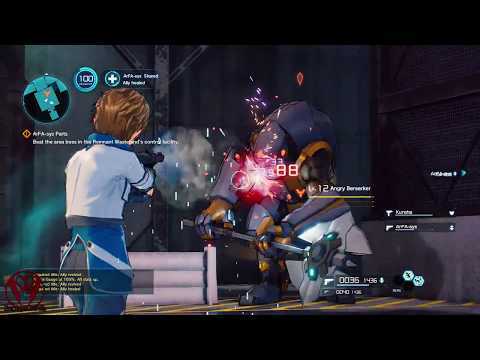 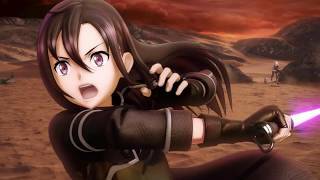 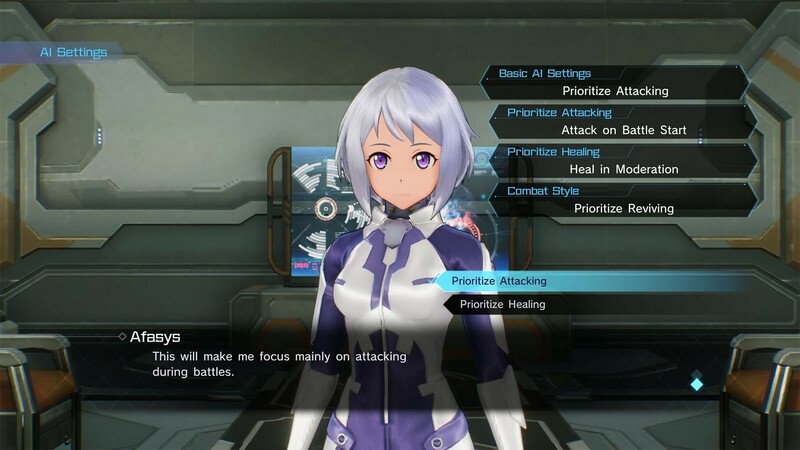 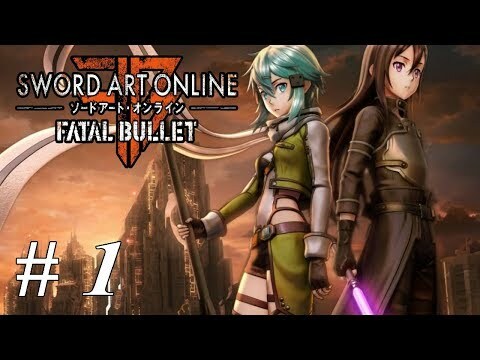 Problems with SWORD ART ONLINE: FATAL BULLET Complete Edition?